Ms. Berard is approved by the Board of Florida Massage Therapy and is an Infant Massage Continuing Educational Provider. A leader in her industry, Marie-Josee is sought out by top doctors, birth centers, hospitals, and schools to share her knowledge and expertise. Her talents serve companies including but not limited to the Hyatt, Babies R Us, and Whole Foods. 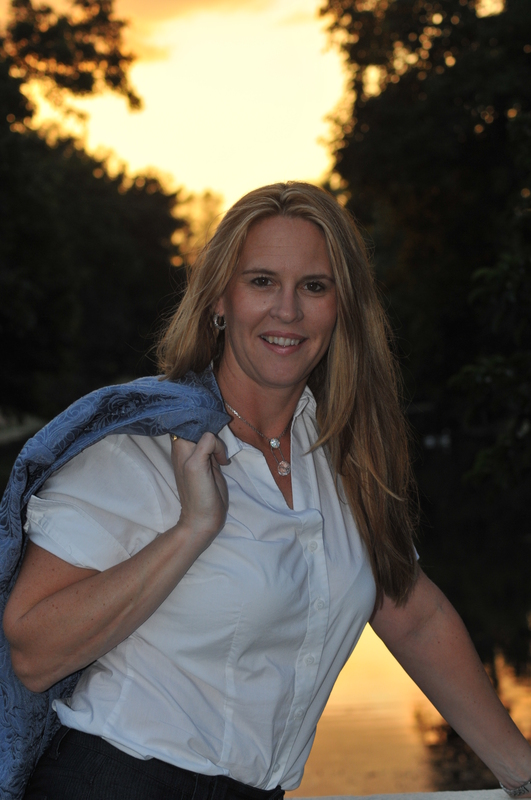 Marie-Josee’s passion is to help support families through education in pre-natal and infant massage. 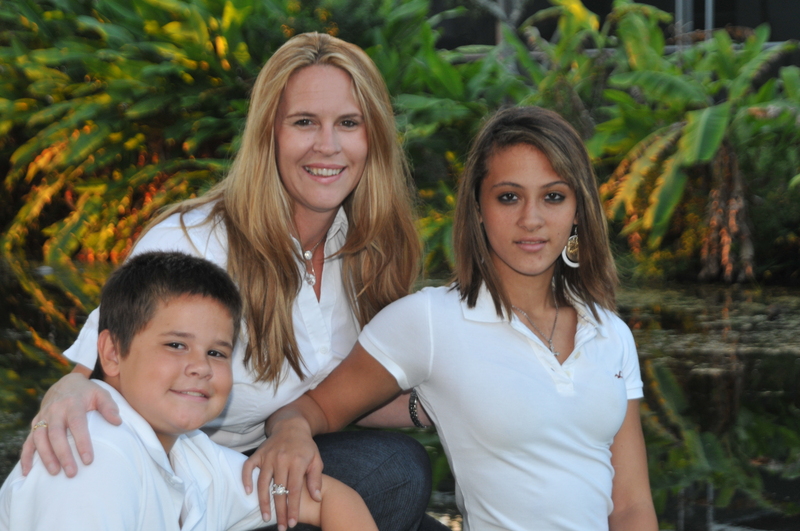 Marie-Josee Berard is the mother of two and successful business owner of the Infant Massage Institute located in Tamarac, FL. Awesome job once again. I am looking forward for more updates!